Sometimes it seems like I’m more interested in the ‘side’ details like shadows than I am in taking photos of the subject. 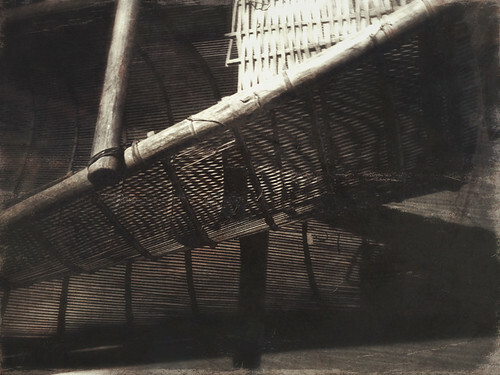 Somewhere in Hoi An I took a lot of shots of these Vietnamese baskets and shadows. This is one of the few shots that actually looks like a basket – most of the basket shadow shots are at the point of abstraction. 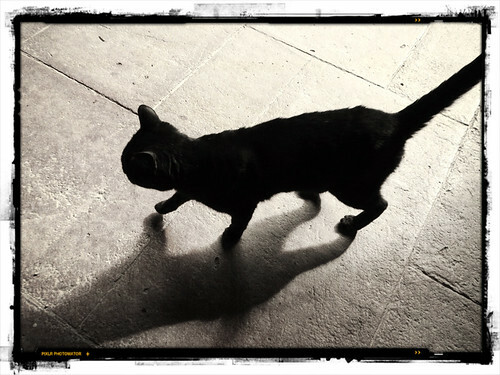 Al was busy photographing this monastery in Spain whereas I have a fair number of photos of this little cat and its shadow. 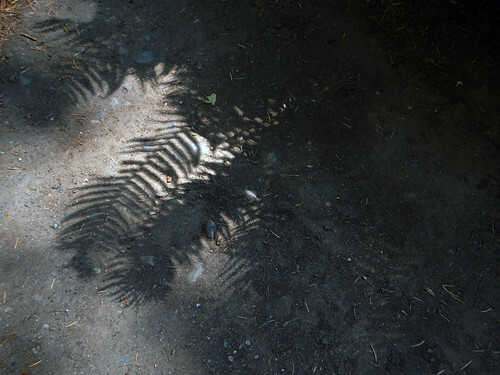 The Hoh rainforest was dripping green but I was busy taking photos of the fern shadows on the trail. 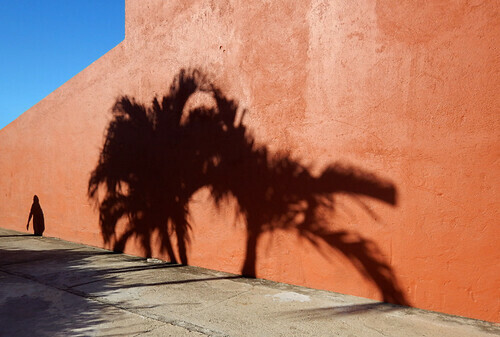 A shadow story told on an orange wall in Huatalco, Mexico. An Irish friary ruin with light streaming through the broken window. 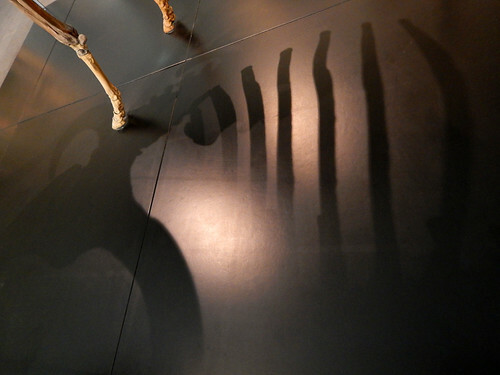 The shadow of the skeleton of a hunted animal in the Copenhagen History Museum, Denmark. More on Lens-Artists Photo Challenge: Shadows. 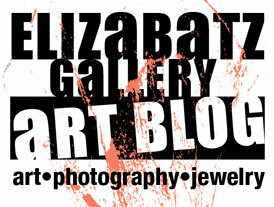 Loved the friary Elizabeth. Excellent shadow wirk! I was trying to find shadows that told a story – the Irish friary looked like it should have been the cover of a book!